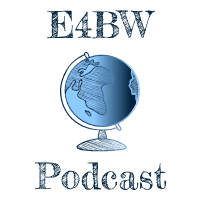 ​Education for a Better World is a weekly podcast that delves into some of the most important issues in education and features some of the most inspirational educators in the world. New episodes are available every Friday. 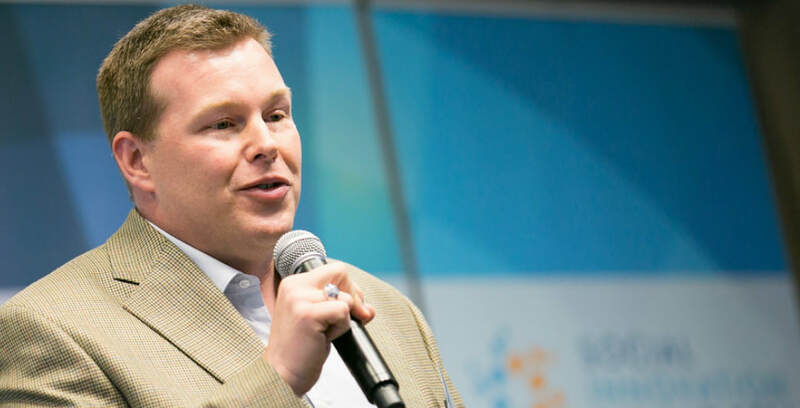 As a keynote speaker, author, and teacher, Mike is passionate about empowering students and teachers to affect positive change on their world. He is the 2017-18 Pennsylvania Teacher of the Year and was named one of the top 10 teachers in the world in 2016 by the Global Teacher Prize. Mrs. 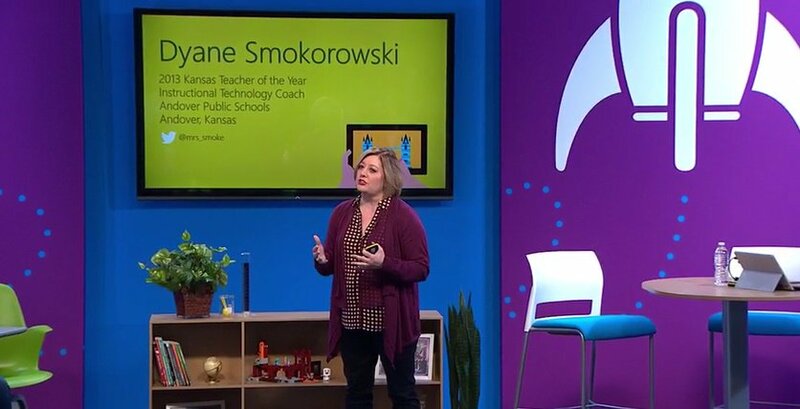 Smoke, the 2013 Kansas State Teacher of the Year and keynote speaker, helps teachers create a project-based, student-centered classroom where students build skills in communication, planning, research and project implementation. Subscribing to the podcast is the best way to be sure you don't miss an episode. 1. Visit us in the iTunes Store and click "Subscribe." 2. iTunes not your thing? You can listen to us using Stitcher on both Google's Android and Apple's iOS. For a free alternative, use Apple's official Podcasts app or Podcast Addict for Android. ​ they can create amazing learning experiences for students. 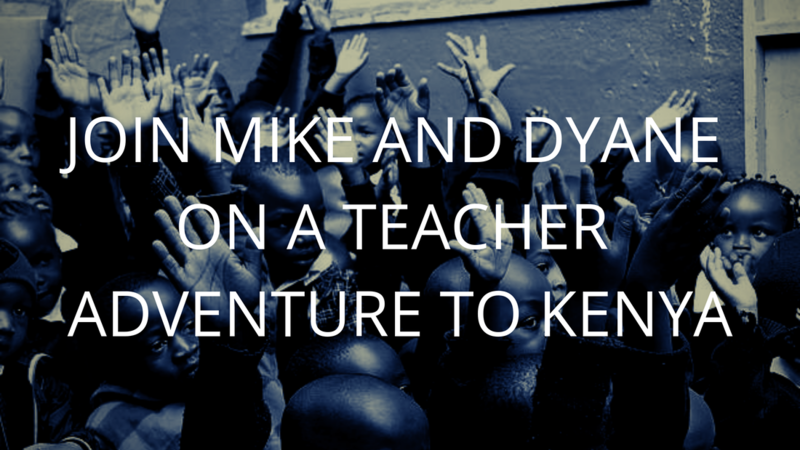 Mike and Dyane are trailblazers in global learning and educational technology. 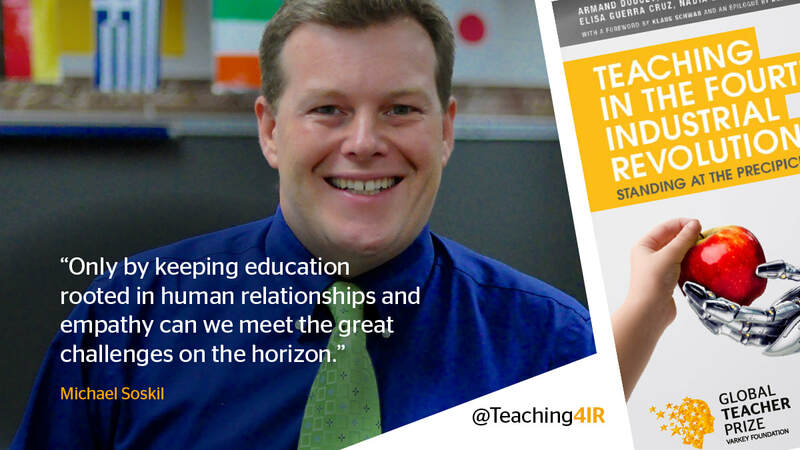 They have helped schools and teachers around the globe create learning experiences that engage students, maximize learning, and help children see the relevance in school. ​Contact Mike and Dyane to run a workshop or to speak at your conference. They are happy to design an amazing experience for your group that will leave everyone inspired and excited.